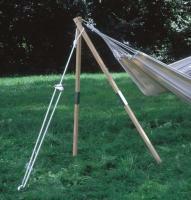 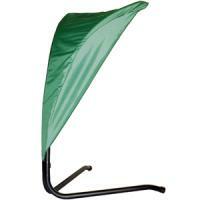 • Protect your hammock from the harmful rays of the sun; blocks 85% of the sun for shading. 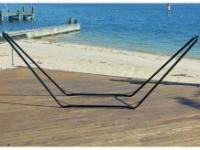 • Easy to assemble with no tools required. 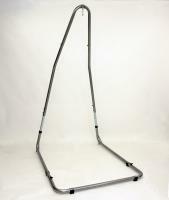 • Compatible with most 15' stands. 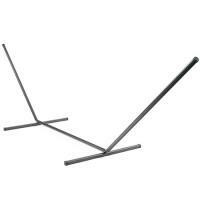 • Extension bars have a bronze powdered coated finish to resist weathering. 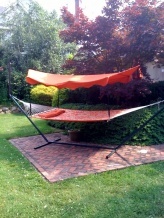 • Hammock and stand not included.